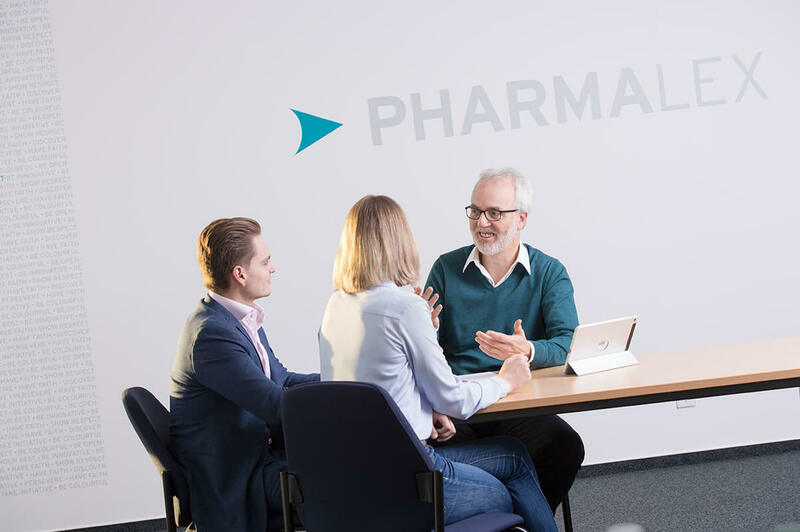 Friedrichsdorf / Teltow, GERMANY, July 14th 2017 – The PharmaLex Group, a leading expert provider of Development Consulting & Scientific Affairs, Regulatory Affairs, Pharmacovigilance as well as Quality and Compliance Services, is pleased to announce CO.DON AG has received EU marketing authorization on the 12th of July 2017 for Spherox – an articular cartilage product (classified as an ATMP). Spherox is intended for minimally invasive treatment of cartilage damage to joints with exclusively corporeal cartilage cells. The product has been successfully tested in Germany since 1997, having been used in over 150 clinics and on over 11,000 patients, demonstrating a positive dynamic and low risk profile. CO.DON AG has been working with PharmaLex since 2008 as their trusted partner for regulatory affairs and development consulting. PharmaLex has supported CO.DON AG during all strategic phases’ e.g. regulatory strategy development, application and guiding CO.DON through the marketing authorization process. The successful market authorization is a testament to a successful partnership. CO.DON AG is one of the leading specialists worldwide in cell cultivation for the regenerative treatment of articular cartilage defects and spinal disc defects. In many cases the use of the company’s patented pharmaceutical product can avert or delay the need for joint and spinal disc replacement surgery. Orthopedic, accident and neuro-surgeons are increasingly applying these regenerative therapy methods. CO.DON AG is listed on the Frankfurt Stock Exchange (ISIN: DE000A1K0227). PharmaLex combines local expertise with global reach in the area of development consulting, scientific affairs, regulatory affairs, pharmacovigilance as well as quality and compliance. A proven track record of success in outsourcing programs with more than 30,000 successfully completed projects for over 650 clients worldwide. We offer extensive experience in all therapeutic areas & product groups, including advanced therapy medicinal products & biopharmaceuticals, medical & borderline products as well as alternative therapeutic approaches.